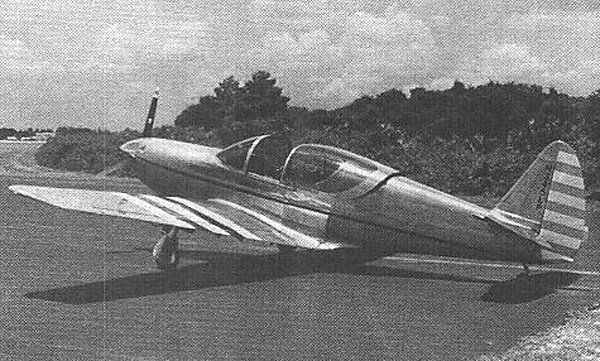 The Swiftfire was a one-off modified Swift with a 450-shaft-horsepower Allison 250-B17C turboprop and design cruise speed of 345 mph. 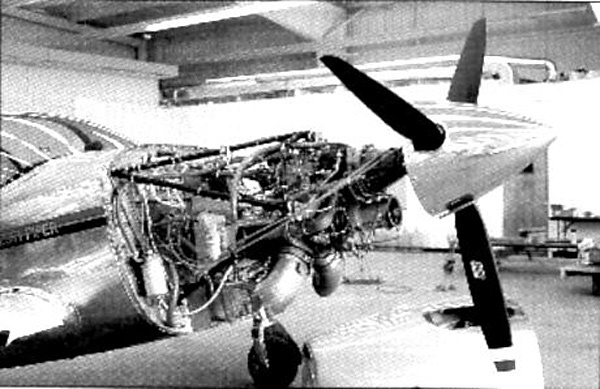 Although the project never came to production, (and the Swiftfire has since be converted back to a more common 210hp Continental IO-360 engine), it has been noted by many aeronautical engineers that Roy Lopresti's Allison installation was the best looking conversion ever for an airplane not originally designed for a turboprop engine. 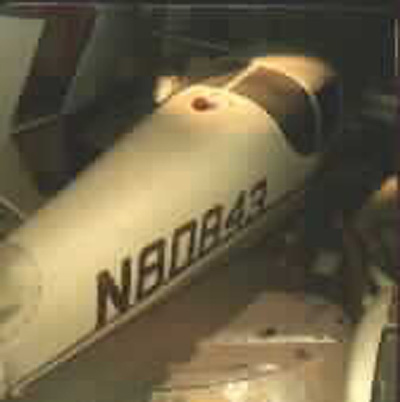 Oh... what could have been.